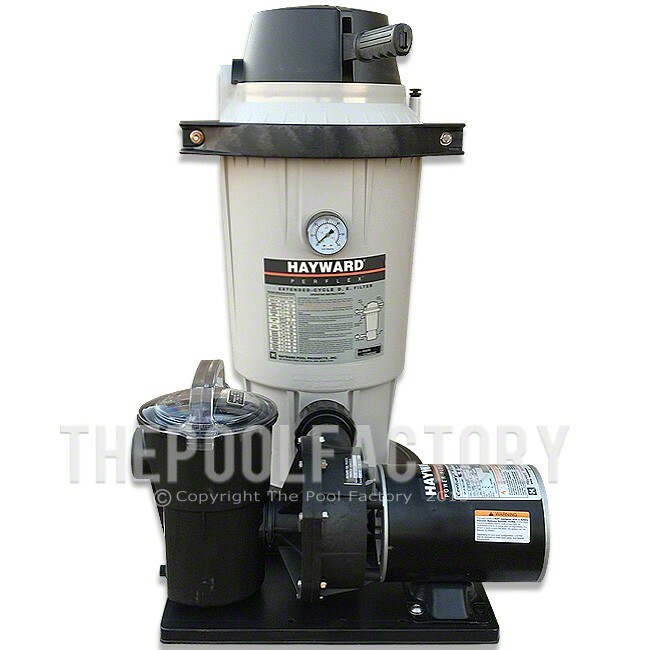 Hayward EC40 D.E filter system includes filter tank, pressure gauge, 1-HP Power-Flo pump, filter base, union connection, (2)1 1/2" x 6' filter hoses, hose adapters, hose clamps, and backwash valve. 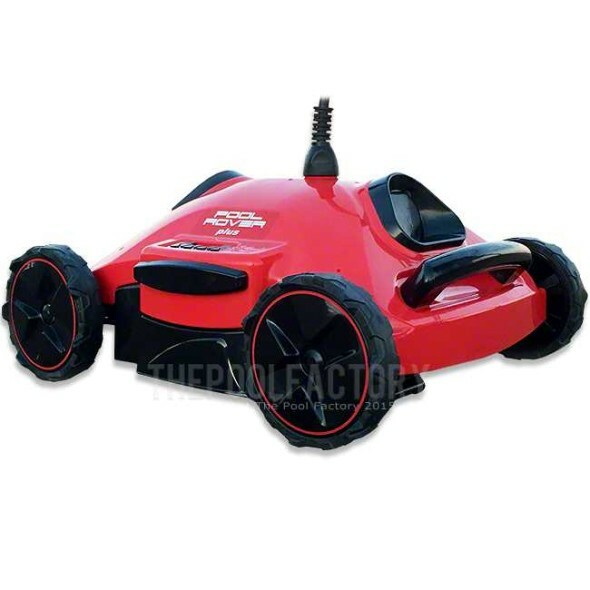 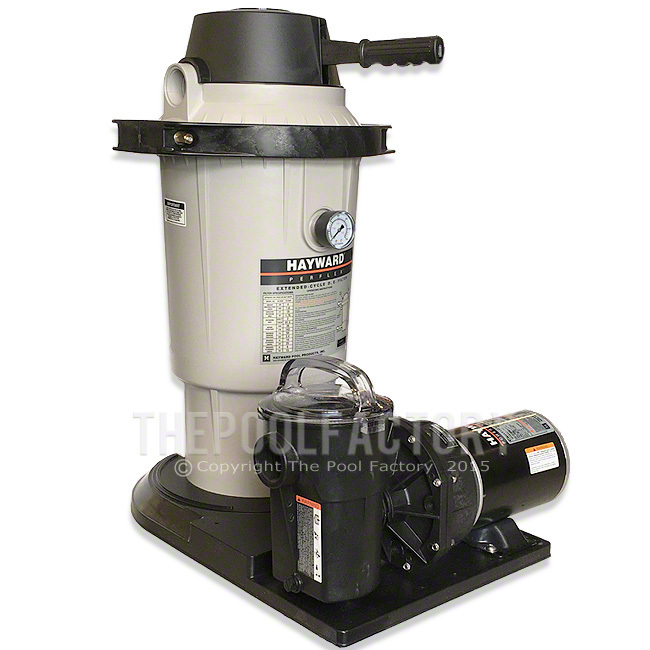 Effective filtration area 20 sq ft.
Flow rate of 40 gallons per minute or 19,200 gallons in 8 hours. 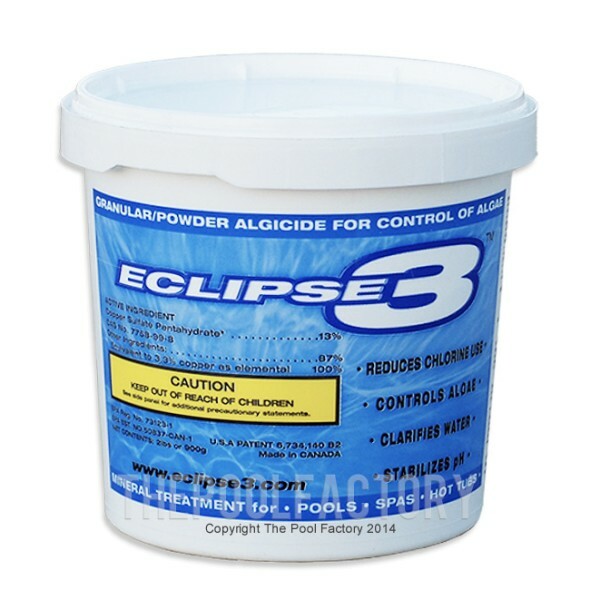 Approximate outside dimensions: Length: 26", Width: 17", Height: 30"
The Hayward EC40 D.E filter system provides superior water clarity and simple maintenance at an economical price. 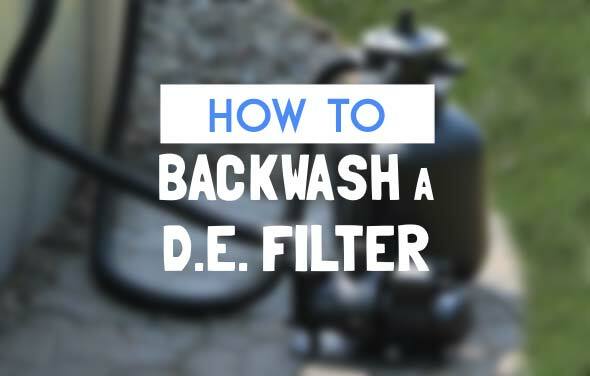 D.E. 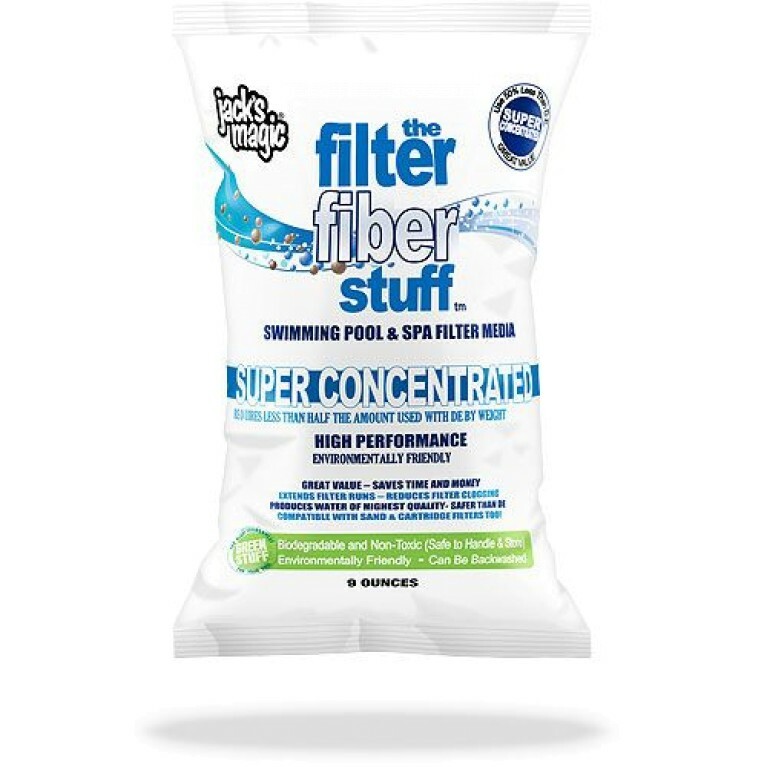 filters use a fine white powder (Diatomaceous Earth) to capture all dirt, removing microscopic dust and pollen as small as one micron. Quality, value, dependability and sparkling clear pool water are the Hayward Perflex system trademarks. 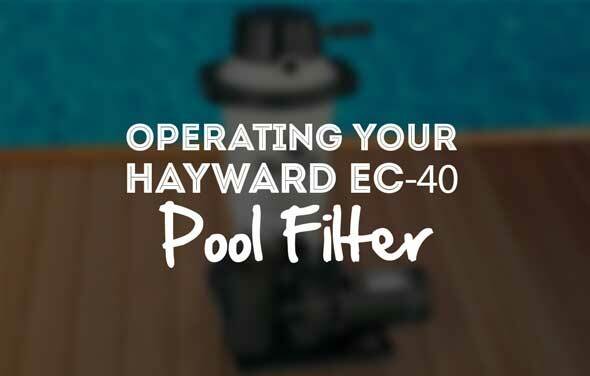 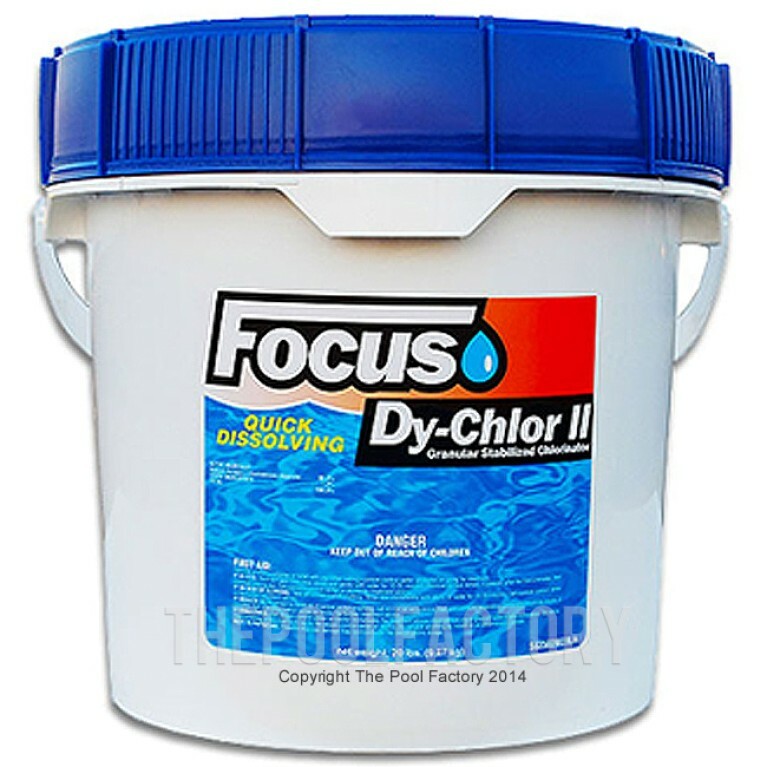 The following is a brief tutorial on the essentials of Operating your Hayward EC-40 Pool Filter.